We made it back from tour safe and sound and we had a blast in the Midwest. We are playing our final show of the summer tomorrow, August 25th at the Kraken in the U-District. 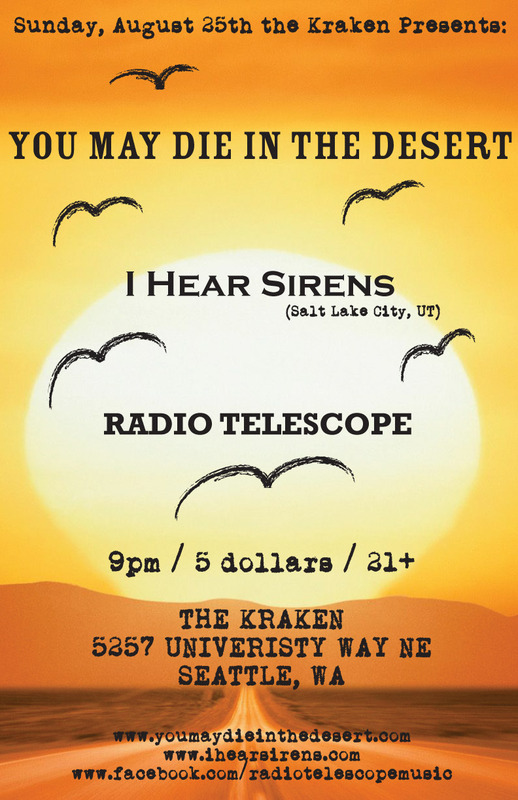 We are hosting I Hear Sirens from Salt Lake City, UT, a great band that will blow your mind. Please come and hang out with us while the weather is still nice and we are not yet back in school. 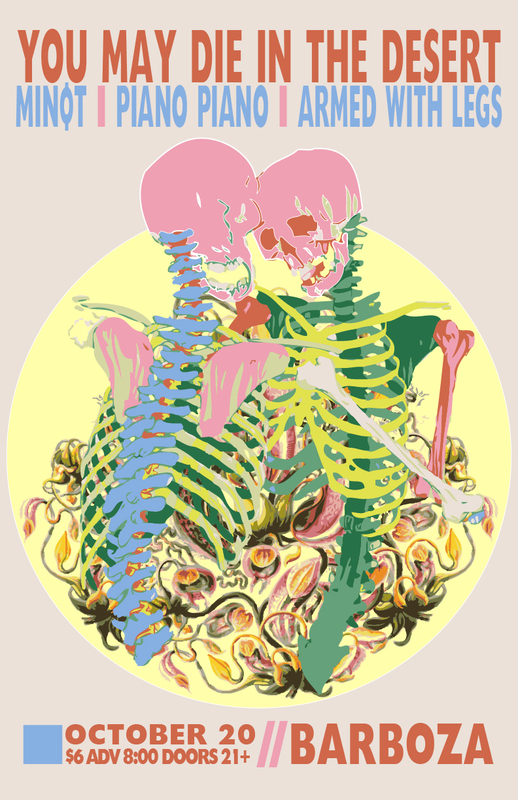 Thanks for all of your support this summer! We will have more updates soon!